We have an established trainee programme for graduates from PRC law schools and junior PRC lawyers. 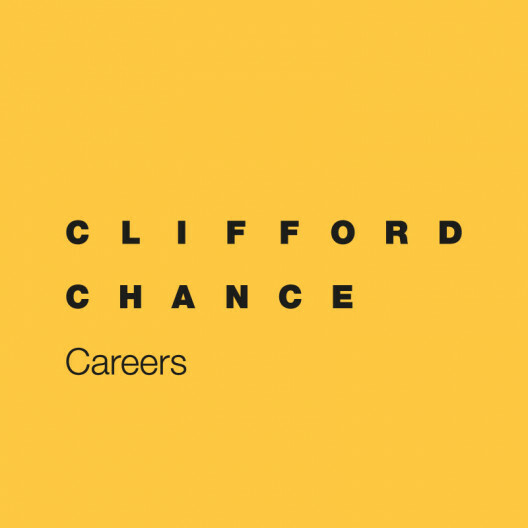 The traineeship normally lasts 2 years and is a vital step in gaining the necessary experience and training to become an associate/assistant at Clifford Chance. attend our training programme which consists of lectures, workshops, and e-learning courses drawing on our local, regional and global training programmes. work with lawyers from all our different practice areas to broaden your experience and help you decide which area you would like to focus on in the future. We recruit every trainee with the expectation they will become associates/assistants of the Firm.